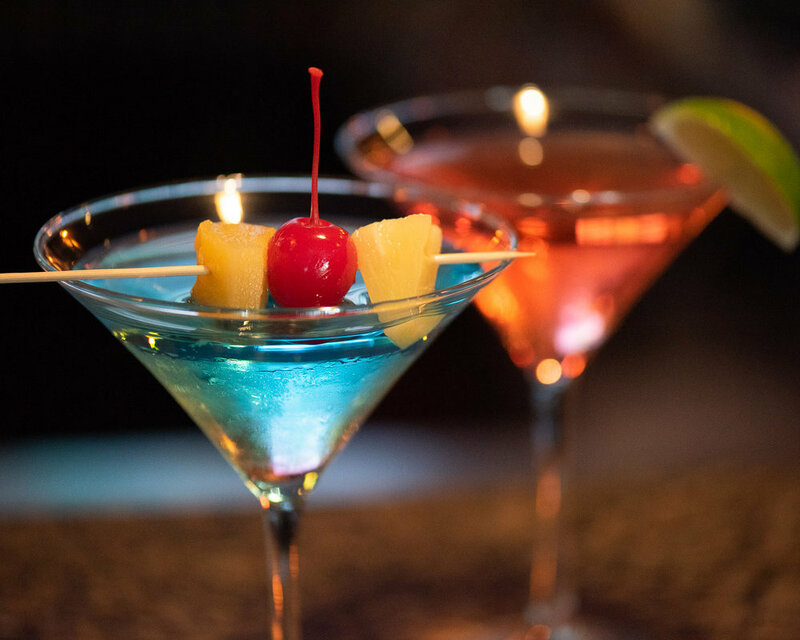 At Butterfly Restaurant, you'll find a full bar and lounge to relax and unwind at after a long stressful day at work. The upscale atmosphere and lounge makes it a perfect place to bring your co-workers and bond over drinks. Happy Hour is 4:00pm to 7:00pm from Monday to Friday! Our bar and lounge are newly renovated for your comfort. The bar is a full-service one, with beers on tap and cocktails at the ready made by our expert bartenders. On Friday, Saturday and Sunday nights, you can enjoy live piano music. Karaoke nights are Fridays and Saturdays starting from 9:30pm each night! Sign up with your email address to receive offers & promotions. We respect your privacy.